An organic gem material found in oysters and mussels. 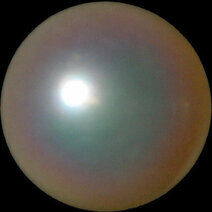 Since 1913, pearls are cultured meaning that a nucleus is inserted in a farmed mollusc. 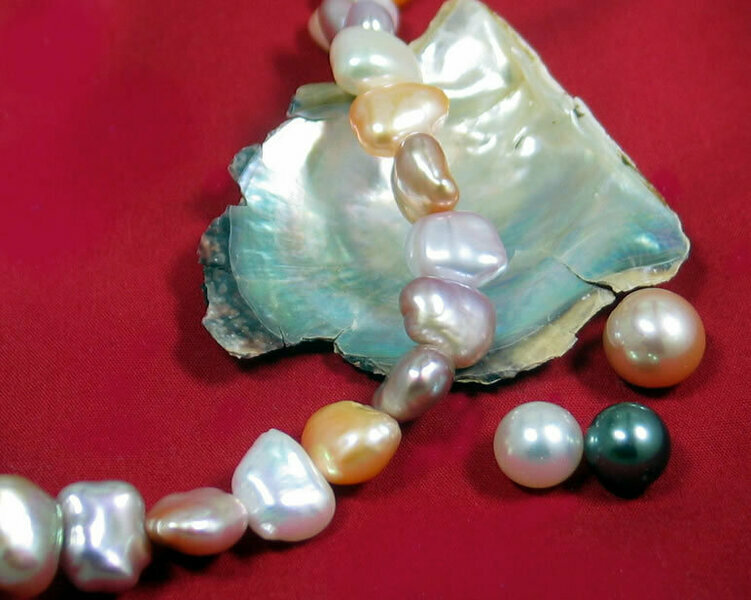 There are many types of cultured pearls: Akoya cultured pearls, freshwater cultured pearls, South Sea cultured pearls are some examples.